September marks the start of autumn with the season’s wonderful variety of colours. 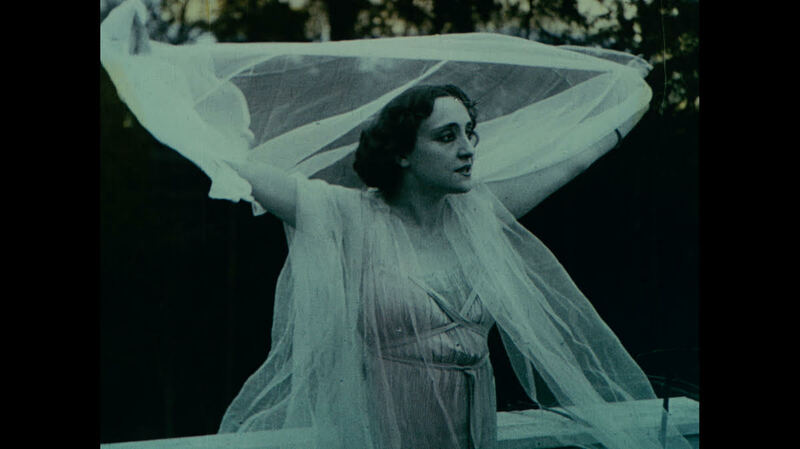 For September’s free club screening South West Silents will host a special programme showcasing a variety of rare early colour films from across the silent period. Tinted and toned specialities, some meticulously hand stencilled examples, and maybe even some of the earliest experiments in capture true colours on film. A unique programme with some exclusive films never before seen in Bristol. Introduced and put into their historic context, these fascinating short films are not to be missed! Doors open at 19:30 for an 20:00 start, upstairs at the wonderful Lansdown pub in Clifton.